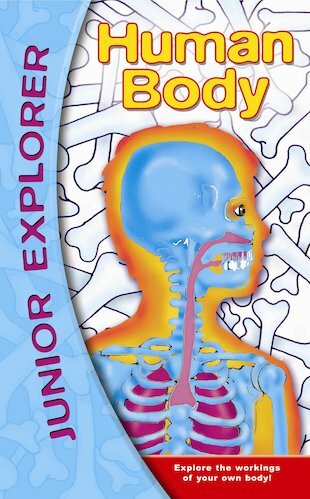 With this thrilling book of flabbergasting facts, you’ll soon know your amazing body inside out! Explore your muscles, nerves, bones and organs through stunning facts and pictures. Learn all about how your body breathes, eats, sleeps, moves and much more!